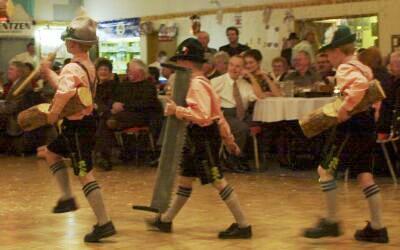 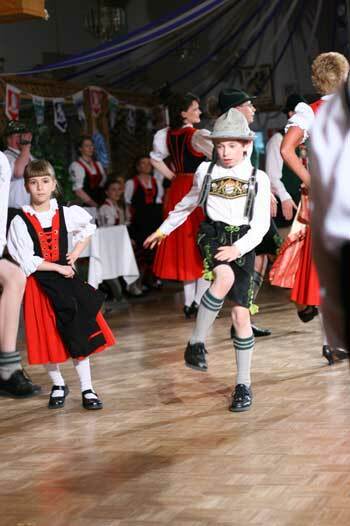 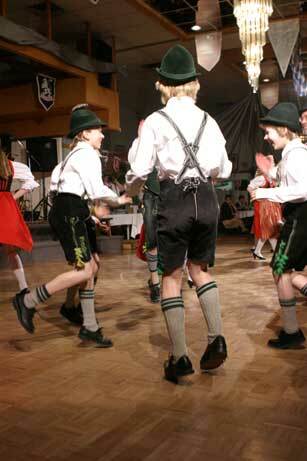 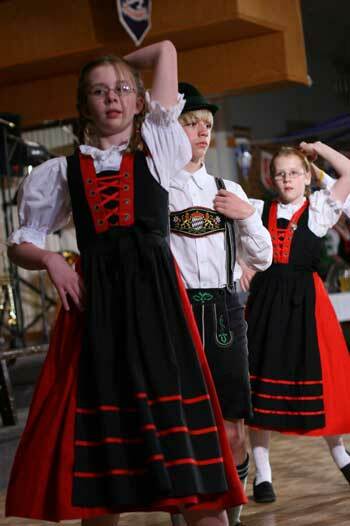 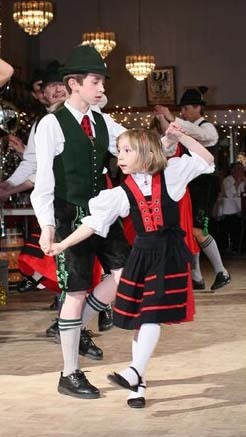 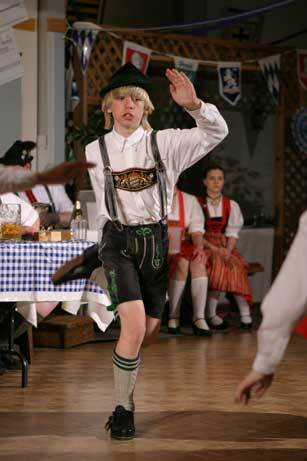 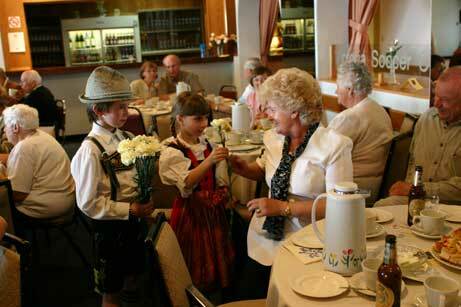 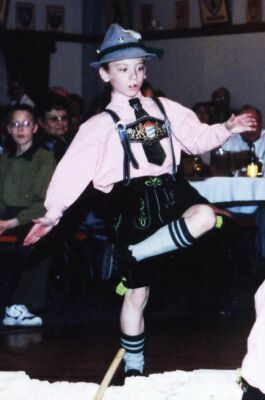 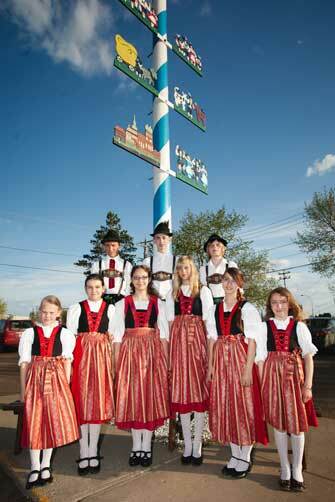 Cultural Centre Oktoberfests since 2000 as well as the HEIMATABEND of the Bavarian Schuhplattlers. 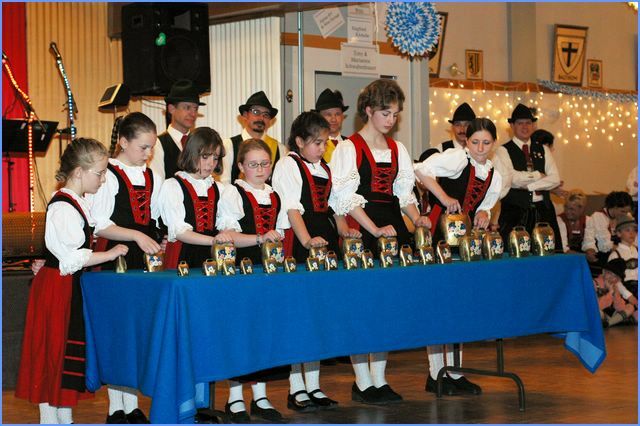 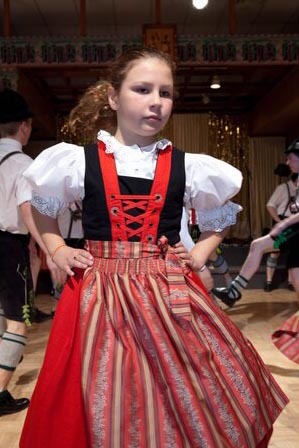 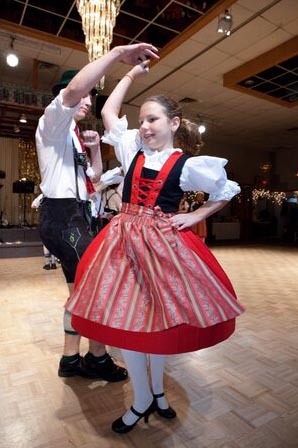 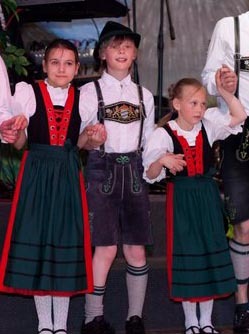 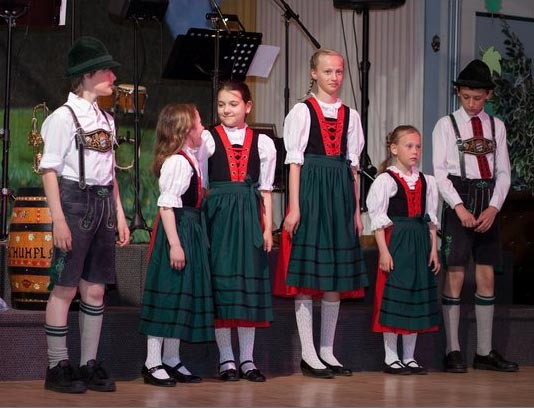 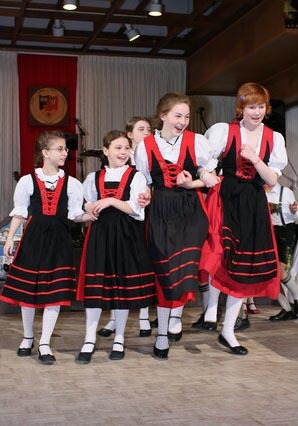 The Alpenspatze also perform for seniors, at schools and together with the Bavarian Schuhplattlers at festivals like the Heritage Festival and German Days. 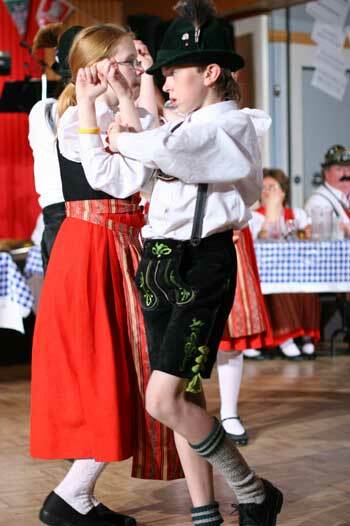 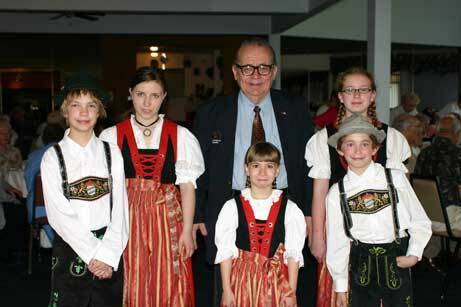 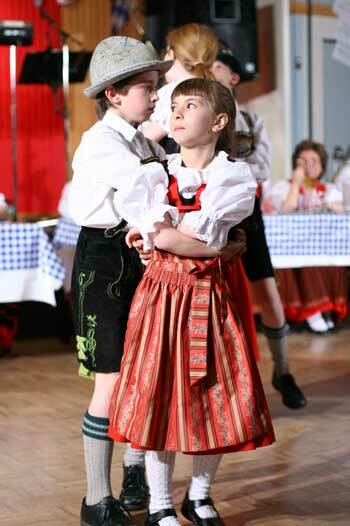 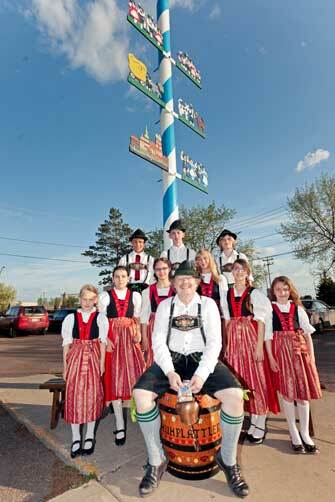 events at the German Canadian Cultural Centre in an effort to attract younger people to the German Club. 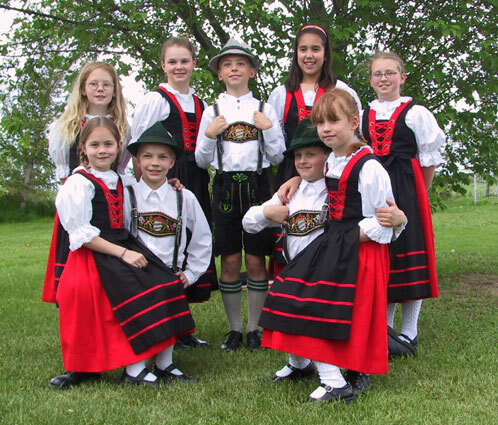 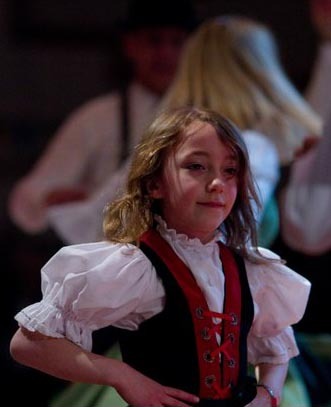 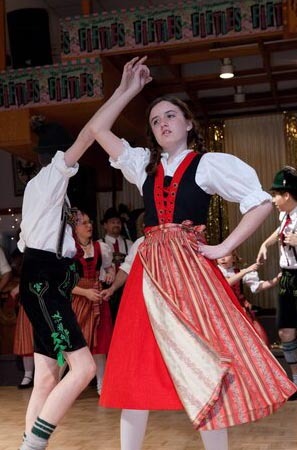 The Alpenspatzen practice every Thursday in the German Canadian Cultural Centre from 6:45 P.M. to 7:30 P.M. We are always looking for new members. 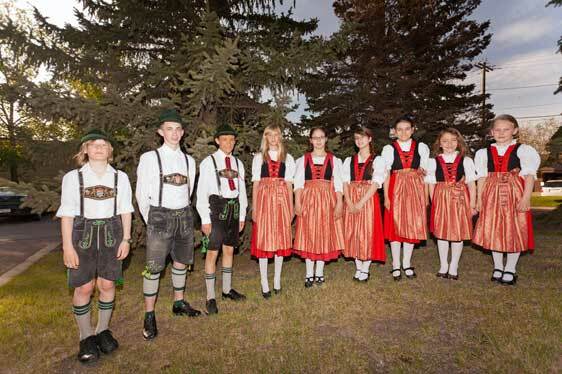 The costumes are provided by the group.